Registration Questions? 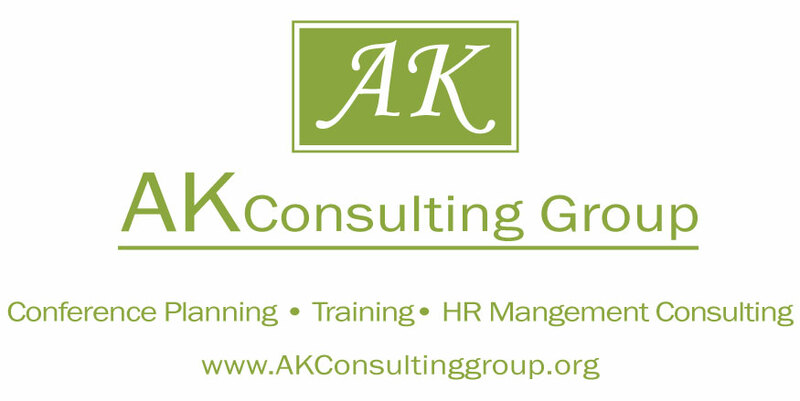 Contact AK Consulting Group at (850) 523-4200. Each year the Florida Guardian ad Litem Program holds a symposium for child welfare attorneys, child welfare professionals, and judges who represent and work with dependent children with disabilities. This popular symposium is known for its advanced material and workshops. 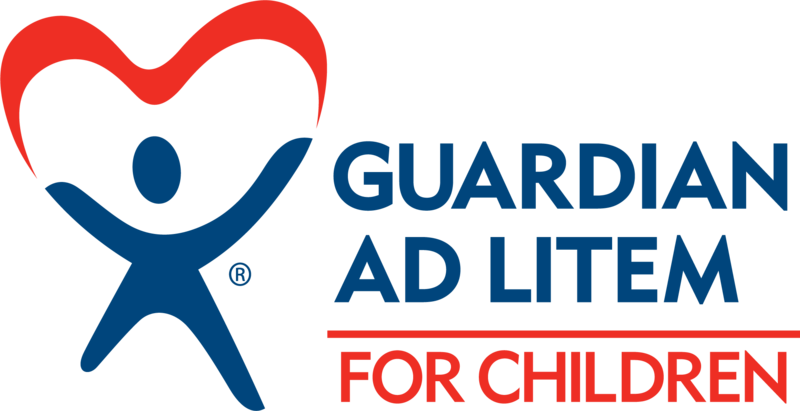 The Florida Guardian ad Litem Program invites you to join fellow child welfare professionals at the Specialized Advocacy for Children Symposium (formerly the Guardian ad Litem Disabilities Training Conference) to be held May 30-31, 2019 at the Hilton Orlando. Advance attorney advocacy and courtroom skills to ensure the best outcomes for dependent children with disabilities. Promote understanding of the intricacies of government agency processes and how they must be coordinated to improve outcomes for dependent children with disabilities. Impart advanced advocacy strategies for dependent children with disabilities. Develop connections among participants and agencies to better determine appropriate resources for dependent children with disabilities. Wendy Ellis is the Project Director of the Building Community Resilience at the Milken Institute School of Public Health at George Washington University. The Building Community Resilience (BCR) collaborative and networks are testing and implementing a model based on Ms. Ellis’ research in designing a strategic process for cross-sector partners to align resources, programs and initiatives with community based efforts to address adverse childhood experiences and adverse community environments-- or as Ellis has coined it "The Pair of ACEs". The strengths based approach is aimed at building the infrastructure to promote resilience in vulnerable communities by improving access to supports and buffers that help individuals 'bounce back' and communities thrive. The BCR process is being tested in five regions that include major cities such as Cincinnati, OH; Dallas, TX; Portland, OR; Washington, DC, St. Louis and Kansas City, MO. 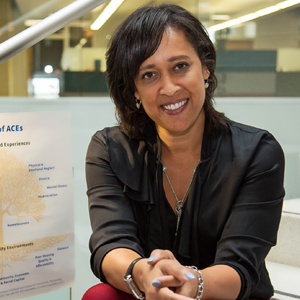 Ms. Ellis co-authored an article detailing the BCR process, "A New Framework for Addressing Adverse Childhood and Community Experiences: The Building Community Resilience Model" which can be found in the September 2017 Journal of Academic Pediatrics. Ms. Ellis has spent the last decade developing and working to grow a 'resilience movement' to address systemic inequities that contribute to social and health disparities that are often transmitted in families and communities from generation to generation. In 2018 Ms. Ellis was selected as an Aspen Institute Ascend Fellow. The Building Community Resilience initiative is supported in part by the Doris Duke Charitable Foundation and The Kresge Foundation. CLE credit will be available for this training symposium. Guardian ad Litem Volunteer Child Advocates will receive in-service training hours for this training symposium. You do not have to miss a workshop. Video recordings of every workshop will be available on the Statewide Florida Guardian ad Litem website (GuardianadLitem.org). The videos will be available for CLE credit. Welcome to the 2019 Guardian ad Litem Symposium on Specialized Advocacy for Children. This year’s symposium includes a variety of workshops created to share best practices while learning how child welfare professionals can improve the lives of dependent children with disabilities. 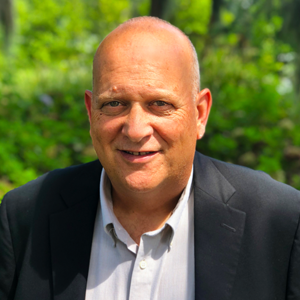 From understanding recent developments in trauma informed care, to the impact of adverse childhood events on early brain development and the implications for your practice, – this year’s symposium is sure to challenge, motivate, and connect you to the state’s foremost experts in advocating for children with disabilities. We are grateful for this wonderful opportunity to bring together dedicated legal professionals from child serving agencies as well as private attorneys and child welfare specialists from throughout Florida. As the Executive Director of the Guardian ad Litem Program, I am privileged to meet the most dedicated, hardworking, and determined child welfare professionals from across the State of Florida. I listen to their stories of advocacy for the children they represent and I am inspired. I am excited to take the opportunity at this symposium to listen to stories of advocacy from across the state, learn from those stories and better represent the needs of Florida’s dependent children with disabilities. Thank you for your continued tireless advocacy on behalf of Florida’s most vulnerable children.